Required in all forms of racing, this tether is high quality and dependable. Use it for that extra margin of safety for trail and mountain riding. Works with all normally open kill systems. 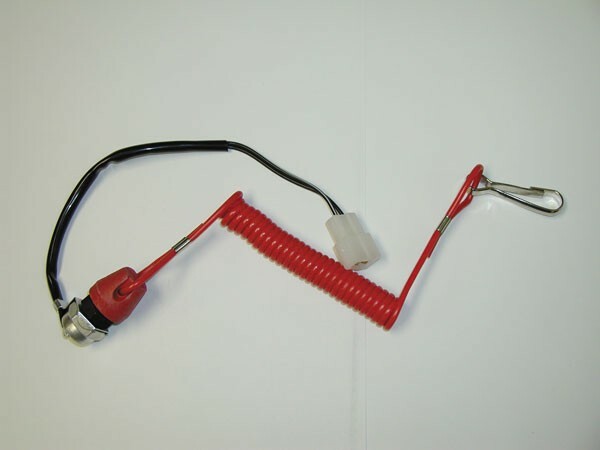 Note: This tether will not work on Ski-Doo models that have a computer chip in the stock tether. This will also not work on Arctic Cat or Yamaha 4-stroke models.